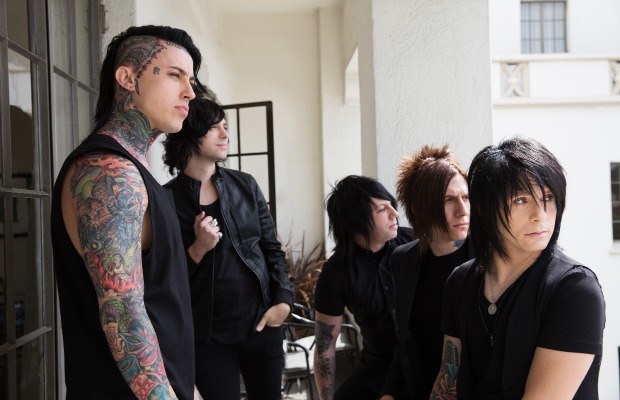 Falling In Reverse have released a new single, “God, If You Are Above.” It's the band’s first new song since their 2013 release, Fashionably Late. The track is now available for download on iTunes. Check it out below, and let us know what you think. After completing the 2014 Vans Warped Tour and playing with Coolio at the AP Music Awards, FIR parted ways with bassist Max Green in October. Previous articleWhy are hipsters decorating their beards with Christmas ornaments?